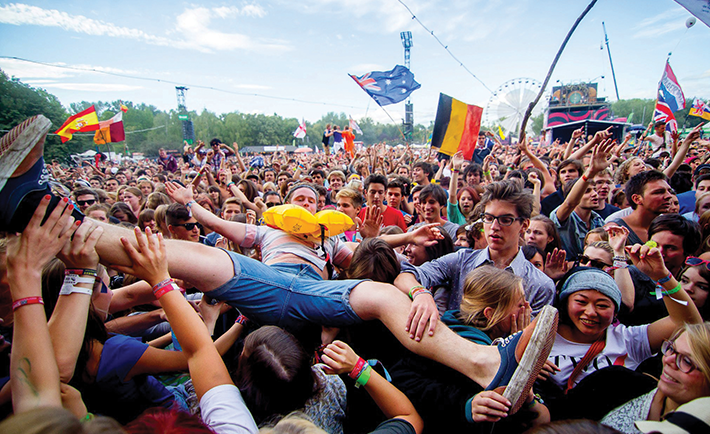 A look at this summer’s more accessible foreign festivals. night off the back of AM, it promises to be a special weekend in Edinburgh. performance will be that of hip-hop’s party-starter supreme, Danny Brown. and partake in a game of lifesize foosball? festival is in its second year and takes place over three days in Split’s Poljud Stadium. party hedonist”, what’s not to like?